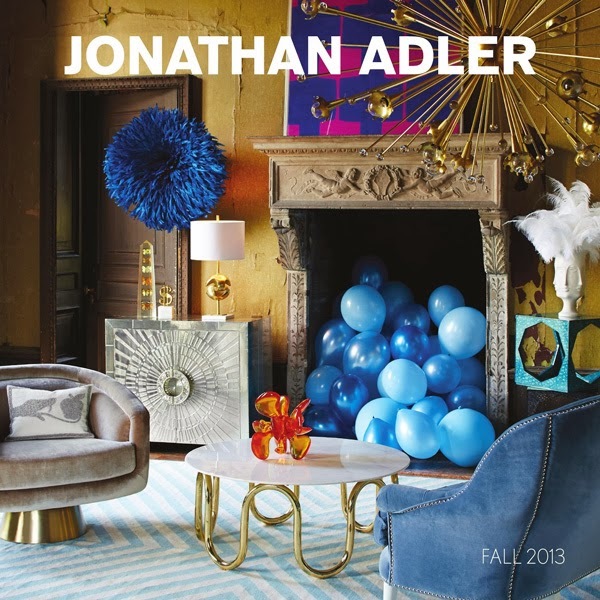 Have you seen the latest Jonathan Adler catalog from?! It's absolutely beautiful, filled with stunning interior sets and fresh new products. 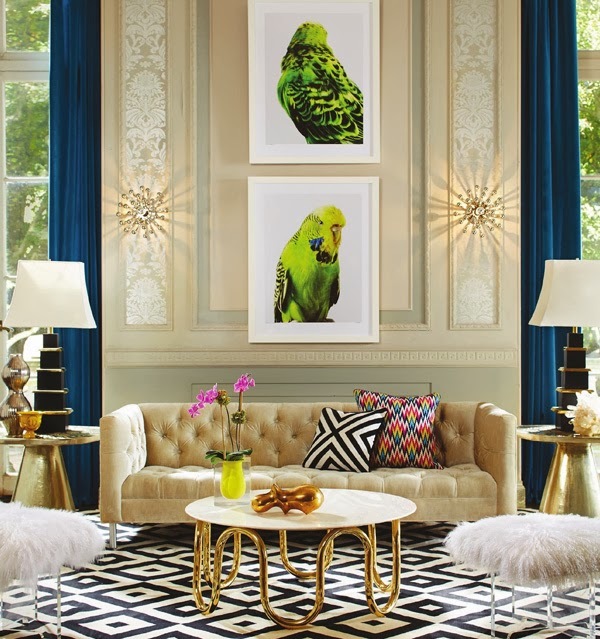 I'm loving all of the brass and gold accents...something I would never fathom saying if you asked me a few years back! Mr. Adler continues to be one of my favorite designers and I always find inspiration from his work. 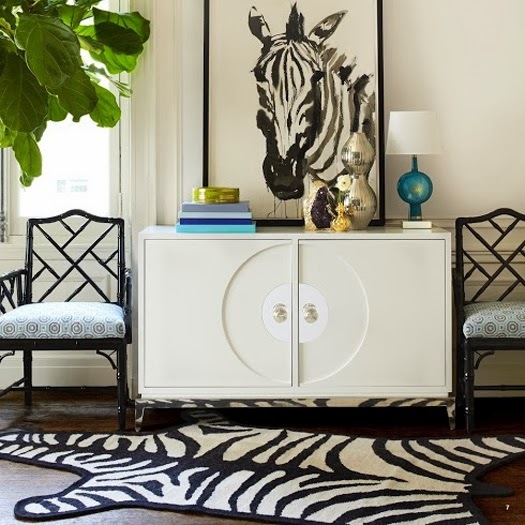 Who inspires you in the design world? He is the funnest designer, always love his pieces!! One of my favorites! So fun and bright. 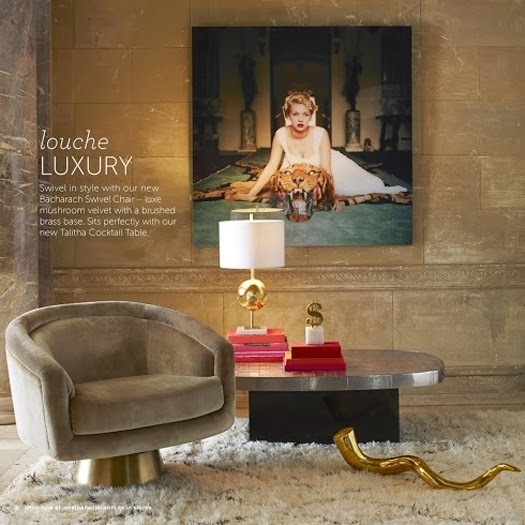 I'm seriously obsessed with all things brass and gold lately and I think its a great change. I too was always all about chrome and silver. Btw-- It was great getting to hear you at Design Camp! You did great and left me super inspired.